Are you planning a home improvement and don’t know where to start? Are you confused about how to budget for your build? Or what to prioritise? 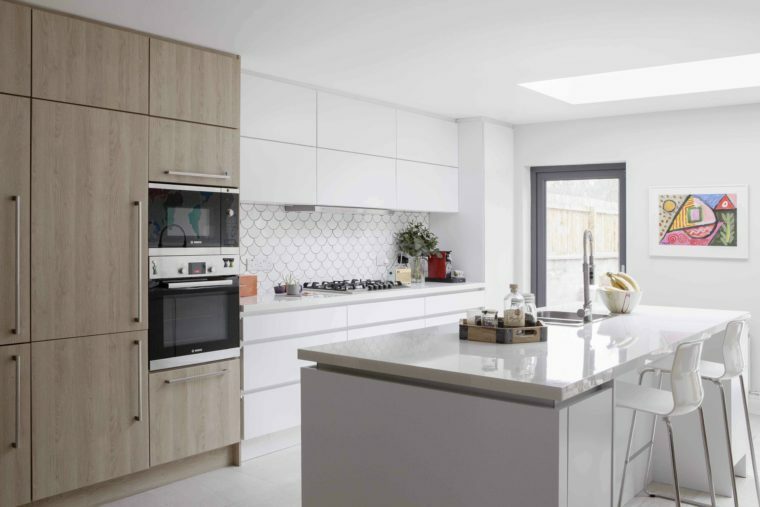 Architect Denise O’Connor, founder of Optimise Design and Optimise Home, presents a new series of informative talks with a panel of building & design experts that promises to give you the inside track on what you need to know when renovating your home. The first in the series will take place on Wednesday, 27th March at The Dean Hotel. Denise O’Connor will be joined on the panel by Madeline Lyons: Property Editor of the Irish Times, Building Contractor: Mark Smith, Quantity Surveyor: Michael Walsh and Neuroscientist: Dr. Michael Keane. Over the course of the event not only will you get all of the practical advice that you need to set yourself up for a successful home improvement project but you’ll also get insights into the science behind how a well-designed home can greatly enhance your wellbeing. Designed to make things easy for you, Optimise Home’s pay-as-you-go service offers architectural design advice, along with additional services from planning permission to tender drawings and interior design services. Choose from four unique packages, the first of which is the Optimise Home package, priced at €2,250, ideal for anyone planning a small scale renovation. Optimise Home Plus package, priced at €4,500, is for anyone whose project needs planning permission. Optimise Home Plus Tender package, priced at €4,500, offers detailed drawings for those looking for more detailed costings for their project. Finally, their Interiors Design Package, priced at €450, is an interior consultation service for those looking for help with choosing colours, finishes or furniture for their home. All fees include VAT. Tickets to the event cost €15 and available on Event Brite. For expert advice on how to get the most from your home improvement, visit optimise-home.com or follow Optimise Home across social media @OptimiseHome.